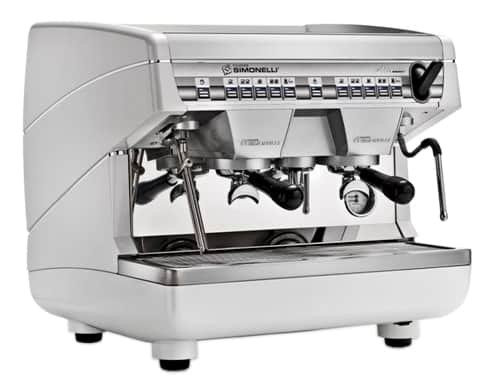 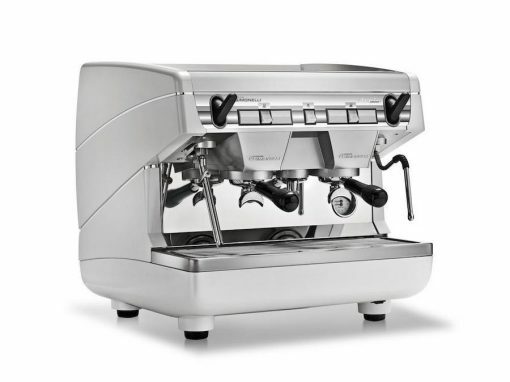 The Nuova Simonelli Appia II 2 Group Compact Commercial Coffee Machine. 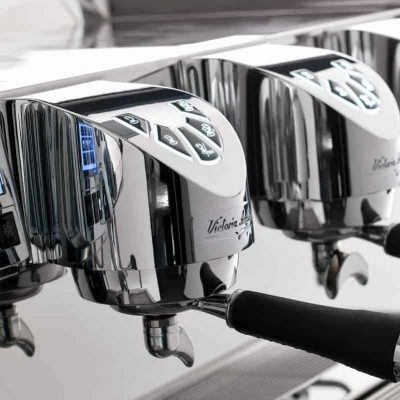 Designed and made with the same professional care as its bigger Brother the Standard Two group. 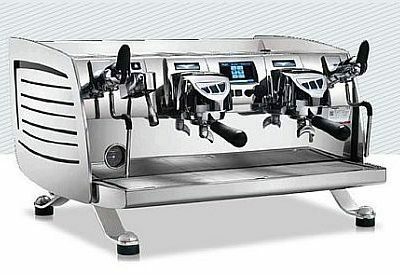 However made for smaller area’s where space is a premium. At only 55cm, Appia II Compact guarantees a quality espresso and high performance with its 7.5 liter boiler. 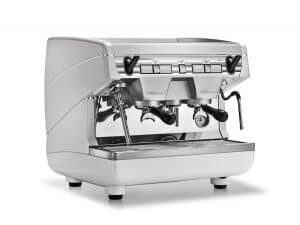 Appia II Compact is available in 220 volts to fit any location. 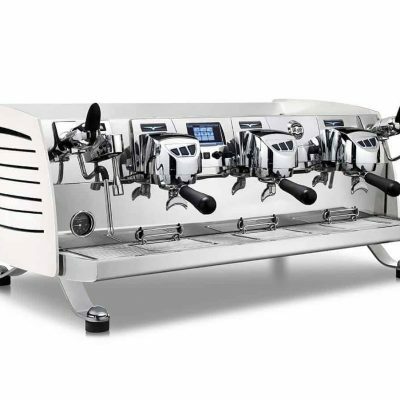 Despite being only 55 centimeters, Appia II Compact has the same features as our larger machines: automatic backflushing, raised group heads, ergonomic portafilters, inox work tray, two inox steam wands, and a hot water wand.